Maria Tsabal joined AVELLUM as a counsel at AVELLUM’s finance practice. In her new role, she will focus on cross-border finance transactions. Maria specialises in a variety of banking and finance transactions related to financing of Ukrainian corporate and banking entities (corporate lending and project finance, syndicated secured and unsecured lending, acquisition finance, pre-export and prepayment finance, energy finance, infrastructure and aircraft finance, unfunded risk sharing arrangements, etc); M&A in banking sector; debt restructurings; Eurobond issues and IPOs from Ukraine. 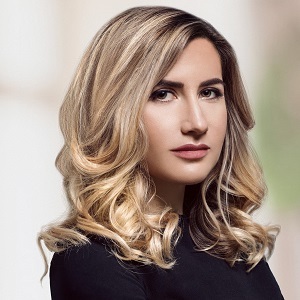 Maria Tsabal has over ten years of professional experience with major international law firms in Ukraine. She was seconded for over a year to the Office of the General Counsel of the European Bank for Reconstruction and Development (EBRD).